In the wake of the current situation, the Aam Aadmi Party (AAP) has called an emergency meeting of its leaders here today. 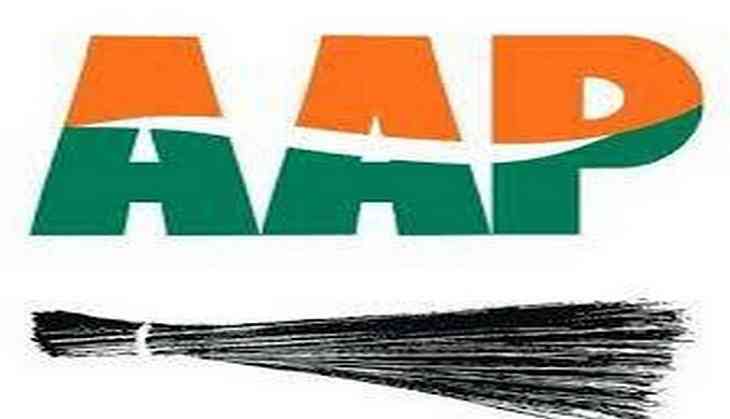 Earlier in the day, AAP national spokesperson Sanjay Singh said that the Election Commission (EC) has not followed due process while recommending the disqualification of 20 party MLAs from the Delhi Assembly in the office of profit case. The senior AAP leader termed the EC's recommendation as "one-sided" and "partial". "The Election Commission recommending the disqualification of its 20 MLAs from the Delhi Assembly is one-sided and they have announced their recommendation without listening to our MLAs", Singh said in a press conference. He alleged that the EC kept all the norms and rule of laws aside while announcing its recommendations. He said that the Prime Minister Narendra Modi-led government was suppressing democracy in the country and questioned that there is no meaning of constitutional institutions left in the country. It is for the first time in the history of the country that four Supreme Court judges have had to say that democracy is in danger, he added.